Ask a customer for a referral after keeping him happy for months and years using CLM CRM software to assist you in the process, is like asking a friend to help set you up on a blind date. You must be a little nervous since you are admitting that you are incapable of finding this new person on your own. However, you are also hopeful that you might just find your true love- or a big deal, from the referrals that you receive from your customers. Nevertheless, the probability of success in this process depends on whom and how you ask. 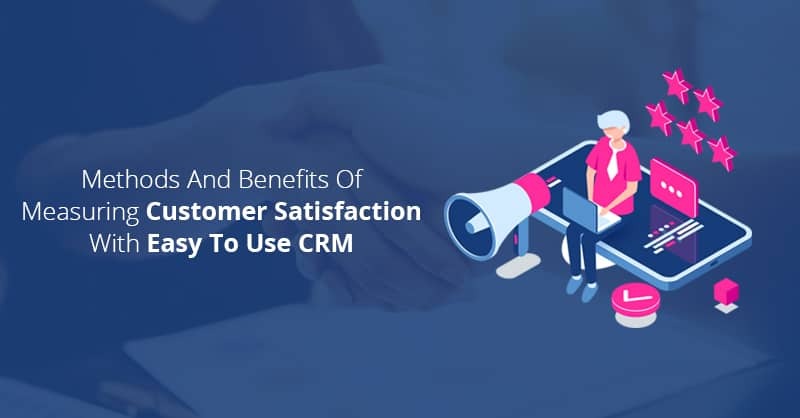 For this, not only you need to phrase your inquiry correctly, but you also need to focus on referrals throughout your sales process using CLM CRM software platform, so that your customer is primed to say- ‘Yes’. You must be aware of the Reciprocity Theory, which illustrates that when someone voluntarily does something good for you, you feel obligated to return the favor. Well, to any customer in all businesses, the sales rep’s “reward” for performing his job is the – Sale. Therefore, to take benefit of the inclination of humans to reciprocate, you need to be above and beyond your usual job. 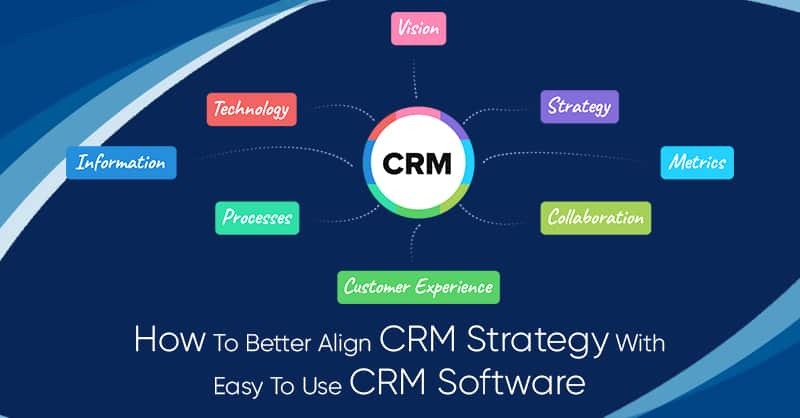 Try to stand apart from a “typical sales rep” by expressing an interest in your customers, by asking a lot of questions to them, demonstrating your curiosity and thereafter using a CLM CRM software like ConvergeHub build a relationship with your customers in the longer run. The most common reason as to why many referral-programs do no succeed is because they tend to generate sub-par leads. Maybe Person X will never have referred to Person Y…if you are not offering a generous 10-15% discount on his next purchase, or his next monthly subscription if he is using your services. 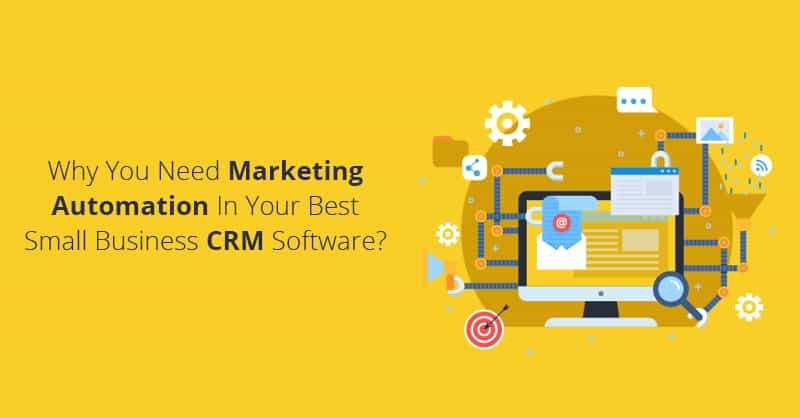 We suggest to the users of CLM CRM software, the best way to get around this issue is by refraining from announcing to your customer that you are providing a bonus. Rather, wait till any of your customers have referred someone and then reward them subsequently. Although this might seem counter-intuitive, nevertheless, we have seen it works. More to say, by generating positive word-of-mouth around your referral campaigns, we have observed you will surely prime people to generate positive word-of-mouth around your offerings. While it is true that you would not want to annoy and upset your customer base with never-ending referral requests, however, you can always make it absolutely clear that you would appreciate introductions or new leads. But how can you express this desire and build it into your sales communication process? One of our best sales reps identifies who he would like to be introduced to, even before his first meeting with a prospect. He visits the LinkedIn page, sees whom his prospects are connected to and notes the names of those connects who he would be interested in working with. 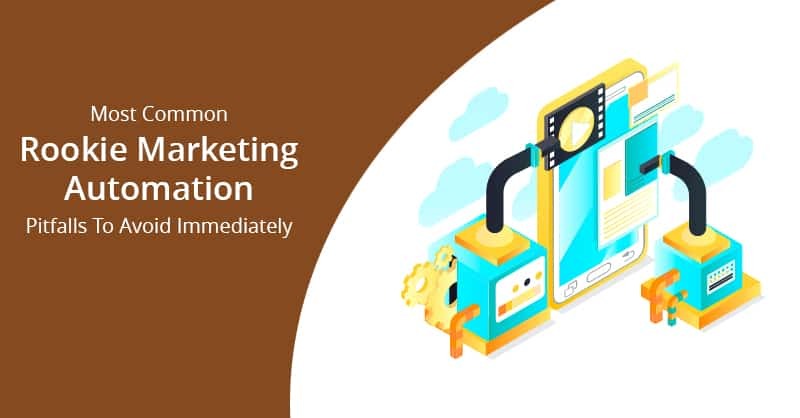 Thereafter, he asks the prospective customers if they can introduce him to those connections, at the end of his meeting. 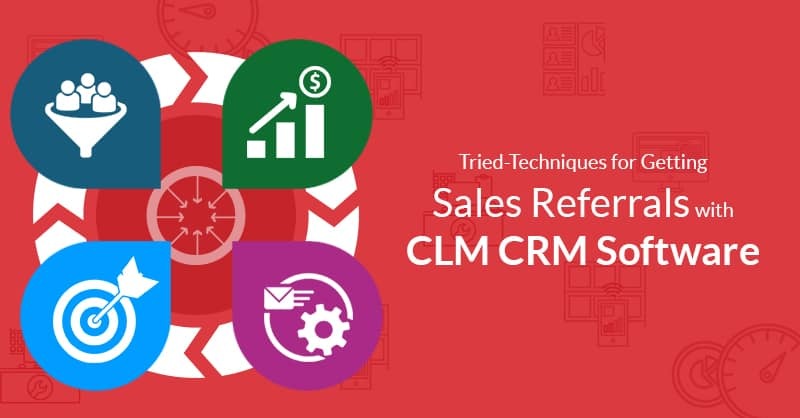 To make a referral as a part of your sales process, it is important that you must schedule “referral request” as an activity in your easy to use CLM CRM software, and plan on asking each customer in your CRM Database , for referrals, one to three times every year. We have even observed that there are several customers who will simply reject your request for providing you referrals just because it takes efforts and energy. Therefore, to boost your referral rate, it is suggested that you should make the process as effortless as possible for your customers. To do this it is best to help your customers understand whom you are willing to meet. Here is an example, you can say if you are selling Salesforce Alternative CRM software like ConvergeHub: “I am looking for a small business or a startup owner who wants to buy a CRM for SMB and is not willing to use Salesforce”. But saying this you will not only provide specific help to the person doing the referring, but it will also improve the quality of your lead. 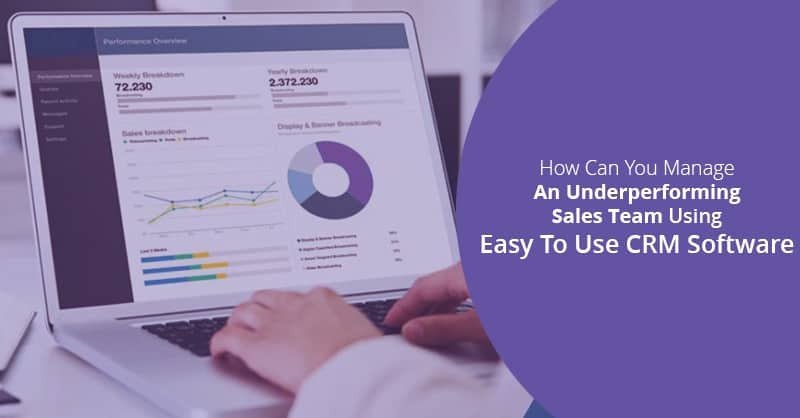 Secondly, if you are using easy to use CRM software like ConvergeHub, you can create a template and send it to your customers over email campaigns that they can use to make their connections. This template should typically include an explanation as to who you are, how your customer knows your brand, and why your customer is introducing you to his or her referral. Doing this exercise not only helps to reduce effort and time required for your customers to refer new businesses for your organization, but it also aids you to send your customer’s referral, your own company’s message. 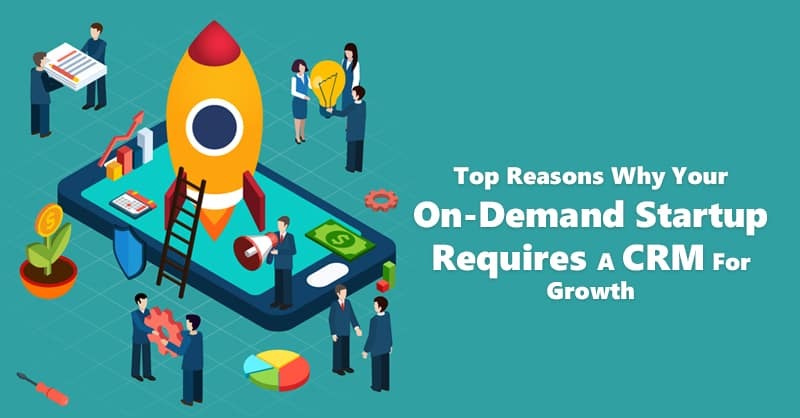 Therefore, if you are trying to increase your numbers in sales, finding and banking on referrals will definitely help you to grow your business in the long run.